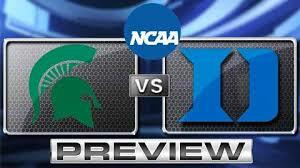 Today’s Match Up of the Day is the Duke Blue Devils vs the Michigan State Spartans. 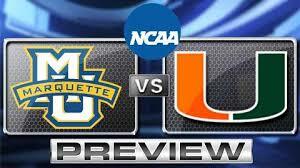 This game is on CBS at 9:45 ET. I choose this game because they are two historic programs with coaching legends. 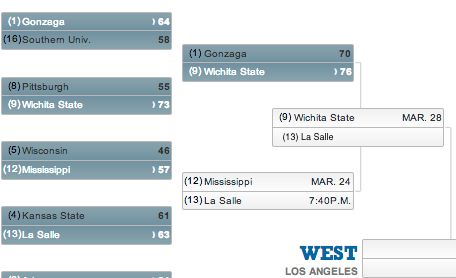 Both of these teams are used to winning and have the talent to go all the way and cut down the nets. I think this is going to be a battle for the ages, so you should check it out. Michigan State’s Keys: In this game MSU needs to take advantage of their big men and work the ball into the paint. The keys for the Spartans are Derrick Nix and Adreian Payne. They have a huge advantage in size. 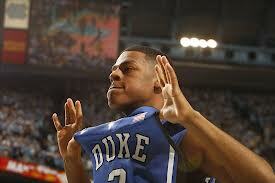 I don’t think that Mason Plumlee and Ryan Kelly can handle them. 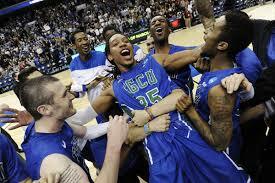 Also if Izzo and the Spartans want to advance point guard Keith Appling needs to have a big game. He is very inconstant and tends to struggle in the spot light, and when he struggles usually MSU does too. Duke’s Keys: If Duke wants to win, Mason Plumlee needs to have a big game. He has to contain Michigan State’s tough big men. He needs to toughen up and control the paint. Plumlee will have to step up his game, BIG TIME! Also if the Durham Devils want to come out of the win column point guard Quinn Cook needs to take advantage of Appling’s inconsistency. Cook is very young and inexperienced but he loves the spot light. There is also one more thing I would like to add, in Tournament play Tom Izzo is 1-6 against Coach K.
Prediction: It is clear that Coach K knows the formula to beat Izzo’s Spartans and I think Appling is going to choke in Crunch Time. That is why I have Duke barley escaping against Michigan State. 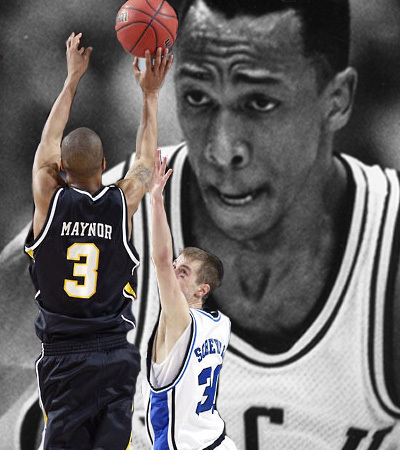 The Virginia Commonwealth Rams are known for former guard Eric Maynor’s dagger shot against Duke and their Final Four run two years ago. This year’s Rams team is trying to write their own story and be known by that. This year’s VCU team is no 2011 miracle Final Four Team… They’re better. 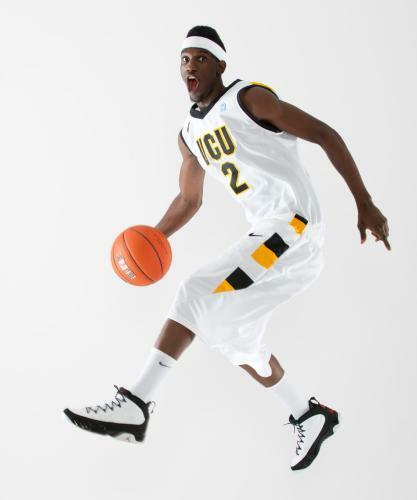 No team would ever try to recruit any of VCU’s players. Most coaches would say they are too skinny, small, and too weak. But VCU’s master mind of a coach, Sasha Smart, knows what kind of players he needs to work his system. VCU’s stingy defense reeks havoc on opponents’ offenses making their opponents coaches get a lot more gray hair. The Rams have the best defense in the country averaging 12.1 steals per game. They also know how to run the court so if your team is playing the Rams and VCU gets into transition, your minced meat. Leading the pack is Rams sophomore shooting guard Briante Weber. He averages 2.9 steals per game and 5.2 points per game. Weber is arguably the best sixth-man in the country and one of the best defenders in the country. He can also shoot the three-ball extremely well. In a couple years he will be a very special player. Come March this VCU team will be very dangerous. I know this is a bold statement but I think VCU has the potential to win it all and become NCAA champions. Not even the drama surrounding Manti Te’os internet love life could top the Louisville – Notre Dame last night. Soon both of these ranked teams will move from the Big East to the ACC. I think Notre Dame won’t be able to handle the competition in the ACC but the talent of the Louisville Cardinals should be able to keep up with the likes of Duke, North Carolina State and Miami. Game day began at South Bend when the fans rushed the court after a fan made a half-court shot for $75,000. But that was just the beginning of the fun and games. 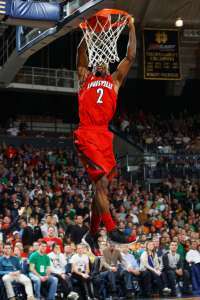 Last night the Irish had to tip off against the Louisville Cardinals. The Cards were up big but the luck of the Irish pulled on as they forced over-time. In the first over-time most of both team’s starters fouled out. Each team kept fighting and the game went into double over-time. Still after that, the game was tied so there was a third over-time and at the end of that the score was still knotted up. So…there was a fourth overtime. It was crazy and the game went into a fifth overtime. Let’s keep in mind the longest college basketball game was back in 2009 in the Big East tournament when Syracuse beat UConn in a sixth over-time marathon on a buzzer-beater. 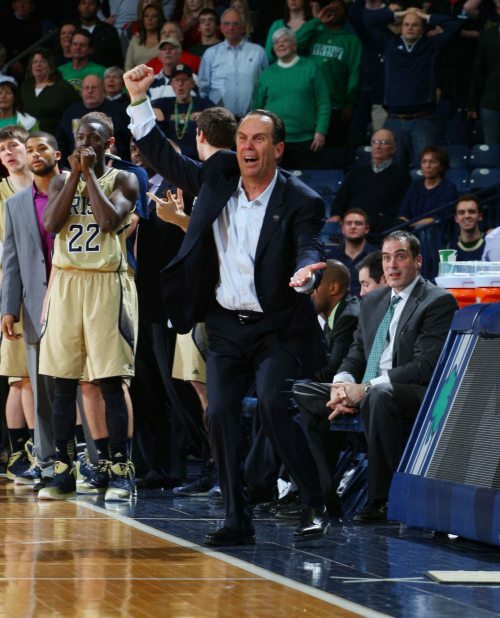 So, in the fifth overtime the game finally ends as Notre Dame wins the upset. This was tied with the second longest game in college basketball history, and the longest regular season in Big East history. The last 4 of the 5 well actually now 5 of 6 games these two teams have played each other it has gone into overtime. During all of those five overtimes the players must have been exhausted and most of the starters fouled out. Both benches came out strong but there was one center named Garrick Sherman on the Irish who hasn’t played much at all but came up big and kept them in the game scoring 17 points. If Sherman didn’t play like that Notre Dame would have gotten destroyed, but he delivered. Louisville really blew it, they had so many chances to win that game and they never showed up in prime time. A couple weeks ago Louisville was at the top of the pack and was ranked number one in the country and went on a huge loosing streak that they recently broke. It looks as though they have just started another one. The Cardinals went from studs to duds. It’s just a shame to see all of their talent and watch them loose and loose, but this is a rough season with all the top teams getting upset. This is why I love college basketball. Oh and when speaking of luck, the Irish had nothing compared to the Wisconsin Badgers this weekend who had to pull out their own $75,000 shot to beat Michigan.